The beauty of selling handmade items is that your creativity is your only limit. Molly Goodall certainly hasn't limited herself with her wildly successful children's clothing brand – Little Goodall. We are seriously in love with these truly adorable products! 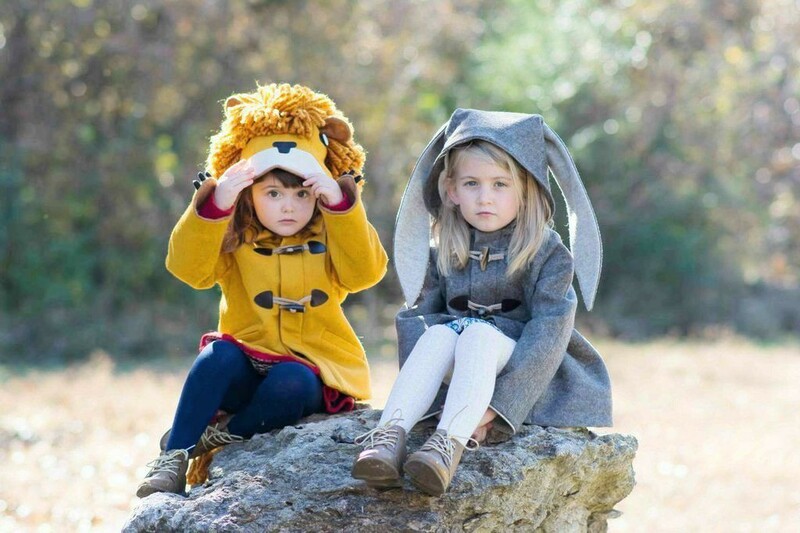 Handmade children’s coats that double as imaginative costumes!? Yes, please! The visionary behind this product, Molly Goodall, ia fashion designer by trade who solved a need in her child’s life with one of the cutest pieces we’ve ever seen! 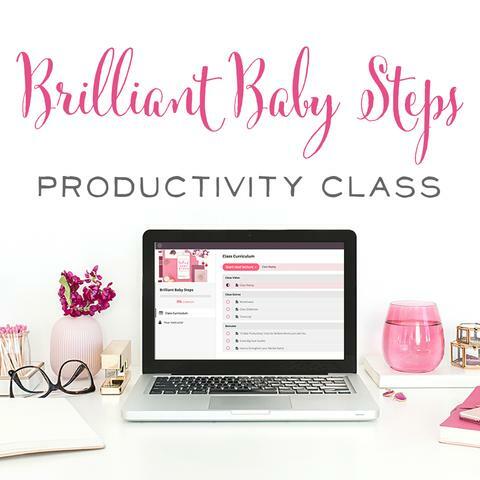 We are huge fans of Molly’s business savvy and learned a ton from her process. Join us! 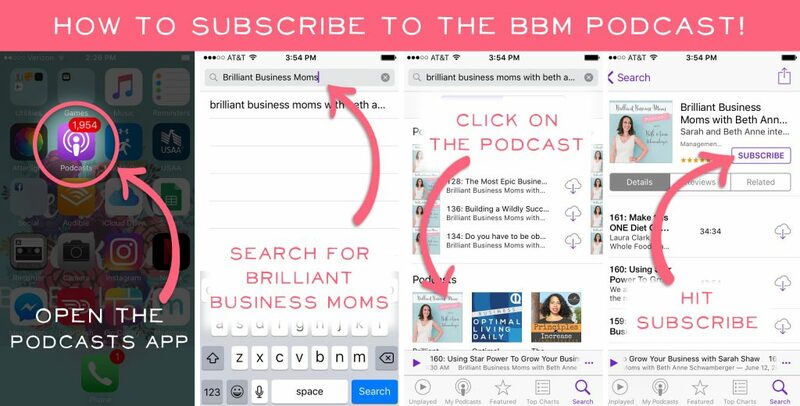 Press Play on the Podcast Player Below to Hear from Molly! 06:02 – A Roaring Success! 22:35 – Wild Things to Write About – Molly's Book Deal! 33:55 – Does Tons of Press Lead to Sales? Molly lives in Dallas, Texas with her London-born husband and 7 year-old son, Carter. She and her husband met in an airport, how crazy and romantic is that!? He became a naturalized citizen last year and Molly appreciates the different perspectives they each bring to parenting. They also have a few pets: two bunnies, a very old cat, and many koi. Molly studied fashion design at Parsons School of Design (before the institution became famous thanks to Project Runway!) By the time she was a senior, she knew she wanted to focus on children’s fashion. But after graduation she ended up working for a toy company. Life slowly started happening and she briefly abandoned fashion design, working instead as a fine artist. When she married her husband, she moved from NYC to Dallas, further removing her from the heart of the fashion world. By the time Molly's son was born, her work life included spending about 8 hours at a time painting watercolors. It wasn't an easy job with a newborn! 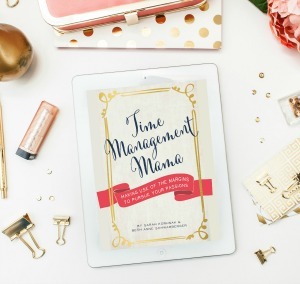 As all new moms do, Molly suddenly realized she didn’t have the time she once did. (We can relate!) Since she couldn’t focus on one project for hours at a time, she began to search for new creative outlets she could pursue with her son. When her son was about 18-months-old, he was prone to ear infections. The doctor recommended Molly keep her son’s ears covered whenever he went outside. There was only one problem: her son loved being outside, but hated covering his ears! Molly got inspired shopping a fabric store, running some yellow gold felt through her hands. 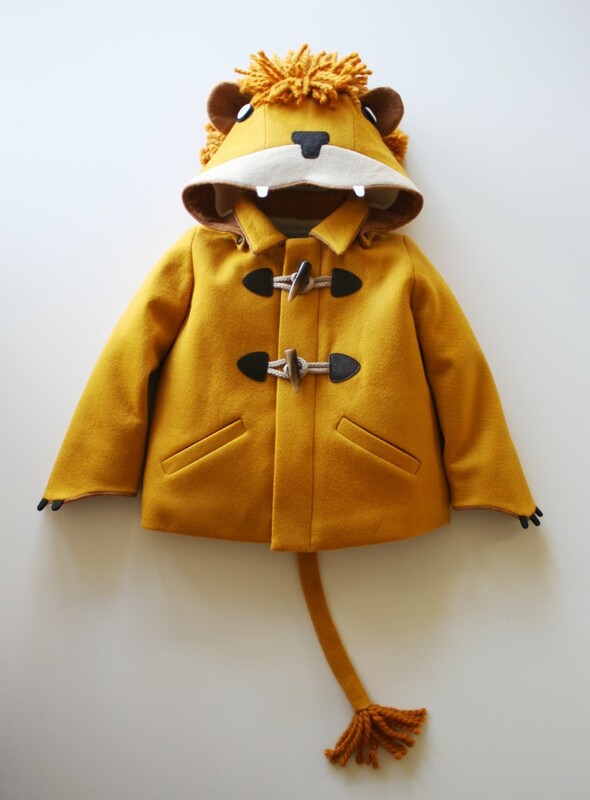 She thought, “What if I made a coat that looked like an animal for my son? Like a costume. Maybe he would wear it.” During afternoon nap, Molly started playing around with the fabric. She ended up making a coat with a felt, lion-head hood. And guess what? Her son kept the coat on and his ears covered! A friend of Molly’s owned an Etsy shop and suggested that Molly sell her new coat design on Etsy. Molly didn’t think she’d make any sales, but she gave it a try. She photographed her son wearing the lion coat and took detailed shots on her kitchen table. She listed the coat for the (what she thought was) outrageous price of $120 and went to bed. The next morning, she had a sale! That was September 2010 and Little Goodall has only grown from there. At this stage in her business, Molly handles the design and sales of her product, and has hired an outside source to do the sewing and manufacturing for each coat. Molly couldn’t believe that her ridiculously-priced item sold right away! 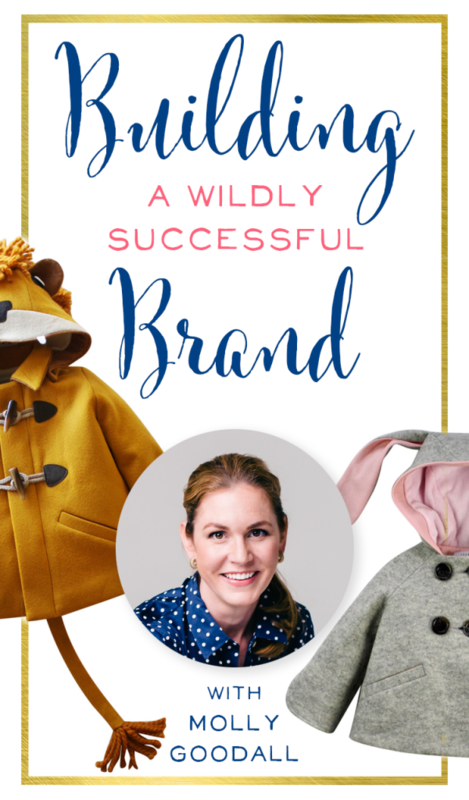 Her first lion coat was a huge…might we even say roaring?… success, and it gave her business a massive jump-start. She also had an idea for fox and dinosaur coat designs, and began making and drafting those patterns. It was very time-consuming work. Just as soon as Molly would sell one item, she would repost and sell another. What a great business problem to have! And a sign that Molly had created a truly unique product. Molly's very first coat. I'm dying over the adorableness! Was it hard for Molly to keep up with such rapid demand? It was a nightmare! But also exciting, Molly says. 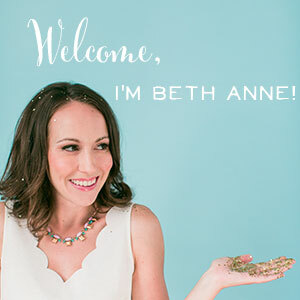 Her product first sold primarily via word-of-mouth. As a stay-at-home mom, Molly found the new energy addicting. All of a sudden she was getting questions, comments, and convos that expanded her world beyond her child. That first Christmas, she couldn’t get materials and make coats quickly enough! At night, her husband would cut fabric on their kitchen table while she sewed in the dining room. 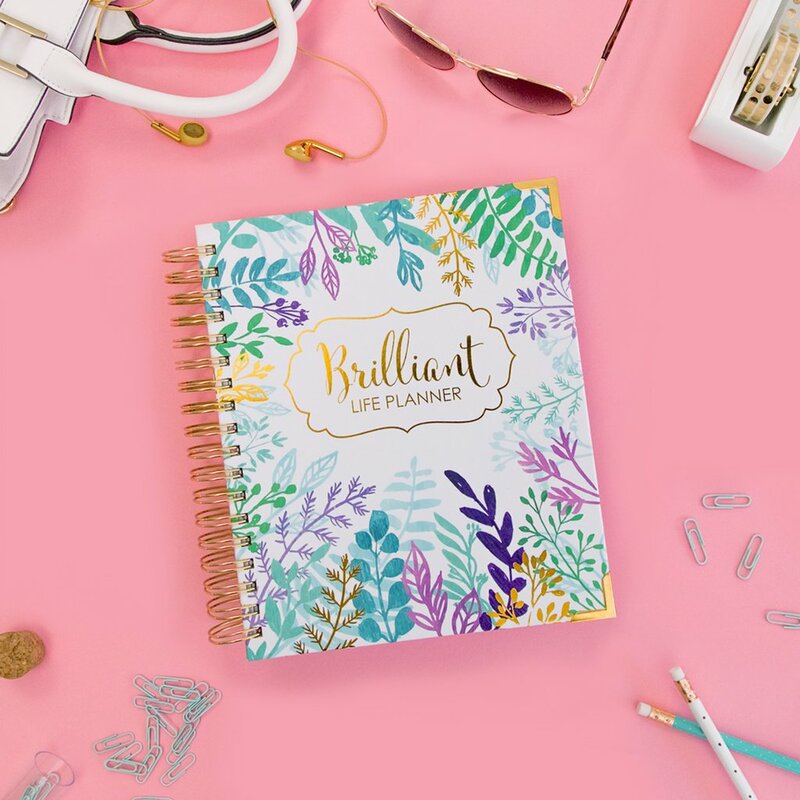 While it was great to have a business boom, Molly was discouraged that she wasn’t getting time to design — her true passion. Because Molly had to clock tons of hours at the sewing machine, it took much longer than she would have liked to create new designs for her store. Molly wisely realized she couldn’t do it all and got help. Outsourcing a few, key elements allowed her to actually grow her business. Two elements in particular Molly felt the need to outsource were pattern-making and pattern-cutting. After first toying with the idea of looking online for a pattern maker, Molly decided to narrow her search to local pattern makers. She found an excellent pattern maker in her home base of Dallas. Not only was this shop able to make her up-and-coming design patterns, they were also able to grade her patterns. Grading means they were able to take a pattern in one size and scale it to make additional sizes. Molly loved working with a local small business, and she loved finding an expert who could do particular jobs even better than she could! After hitting this crossroad, Molly also realized that finding a sewing room to manufacture her products would be well worth the effort. She ultimately ended up using a top-notch sewing room who also sews garments for a designer label. Impressive! Molly considers her location really fortunate. Dallas was once a manufacturing hot-spot and they still have pockets of high quality manufacturers in the area. At first, Molly went to NYC and met with various sewing rooms. It was important to her brand to keep manufacturing within the United States, but by choosing Dallas, Molly enjoys a local touch. She is able to problem solve when it comes to producing her products and to see first-hand that the factory is run well and employees are treated fairly. Molly says that she has been able to develop so many new products since making the decision to outsource. Like all makers, she is closely tied to the outcome of her products. Though she felt a real hesitation around the decision to outsource, the benefit has been well worth the risk. Molly remembers in Etsy history when the marketplace allowed their handmade items to be created by outside manufacturers. Though that announcement was met with some resentment at the time, Molly has firmly held to the belief that sometimes a product is better when a team assembles it. As a handmade artist, her DNA is in every garment she produces, but she doesn’t have to complete every step to make it so. Using experts in various fields has made her garments more consistent and far better than it otherwise would have been. 2. Outsource portions of the manufacturing process. That’s the crux of the issue for many handmade sellers! Molly's fox coat turned out to be the zietgiest product. One season, an Italian trend forecasting company featured Little Goodall in its issue. Talk about a BIG win! With this kind of press swirling around Molly’s coats, Simplicity reached out to her and offered to purchase the rights to her design and create patterns to sell. Molly thought the business move was a good one, as creating and selling pattern pdfs wasn’t in her wheelhouse. The time and energy needed to figure out pattern creation would distract Molly from her most important business goals. She sent Simplicity a few coats, images, and the patterns she had created. They worked their magic and she collects the licensing fees. In Molly’s case, she was paid an advance for the rights to her pattern up front, and then royalties after. Since the initial license sale, Simplicy was sold by another company who discontinued her line .To date, Molly isn’t entirely sure where her licensed patterns stand with this new company. Some details were lost in the switchover, but she’s making efforts to work it out. Molly also has had to deal with another party copying her patterns and attempting to sell the knockoffs; she used the services of a lawyer to handle this issue. Wild Things To Write About – Molly's Book Deal! Quantum Publishing, a professional book sales agency from the United Kingdom, reached out to Molly with a pitch to write a book. The way book sales agencies work is that they first create ideas, then sell books. Molly had to make projects and patterns for the book idea, then she did the illustrations and the text. The entire process took nine months. Molly couldn’t swing the childcare necessary to give her time to make the book, so she got creative and shifted her day. She went to bed at 8pm when her son did, and woke up at 4am or 5am to work for a few hours in peace and quiet. When her son woke at 7am, they went about their normal day. Molly admits the day shift was weird, but it worked perfectly well for a season of time. (And she still uses that model when she’s in the middle of a big project!) Molly loves that she was still was able to enjoy the summer with her son. After all, you only have one summer with your 5-year-old. Trade shows are a great way to put your best foot forward and get in front of interested buyers. Molly has several great show recommendations for other handmade sellers. Molly was the first of a group to attend the Etsy Wholesale show, which Etsy paid for! NY Now is a gift show held twice a year for retail stores to place their orders for Spring and Fall. 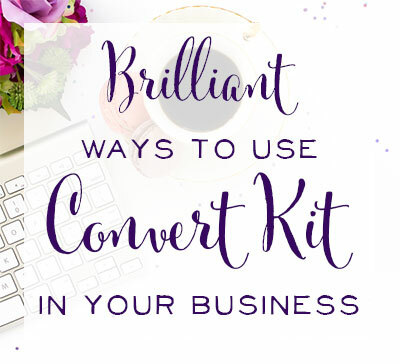 This show is great because it allows your brand to go to one place where everyone has an opportunity to meet and place product orders. A shop can literally leave NY Now knowing exactly how many orders to manufacture for the year. At NY Now Molly met many people who loved her product, but they didn’t carry children’s clothing. That gave her the prompting to look into other trade shows. This show is $500 to enter and Molly feels it is well worth the effort. What she likes about this show is that they are great at bringing new people into the universe of handmade. Also, this trade show offers seminars on important topics like calendar planning and web marketing. She feels it is a great place to develop relationships with a store you can maintain for years to come. This is the next trade show Molly wants to check out. It has a focus on children's products. Pricing is always tricky. As Molly has had to raise her retail praises to adjust to be able to do wholesale, we wondered if she’s seen a diminishing quantity of sales. Turns out, Little Goodall hasn’t seen a drop in retail! Actually, Molly has an example of one particular item that didn’t do well at all, but when the shop raised their prices, this item took off. Molly thinks a lot that has to do with perceived value. The brand Little Goodall doesn’t do sales very well. It wouldn’t do any good to set a price at something like $39.99. Her customers aren’t looking for bargains, they’re looking for investment pieces. A Little Goodall coat is unique and their customers just have to have them! Does Tons of Press Lead to Sales? We’ve always wondered if being featured in something like a print magazine has translated into a sales boost. Little Goodall has been featured in top publications like The Wall Street Journal and the New York Times, but neither of these mentions has resulted in a burst of sales. What has boosted sales? 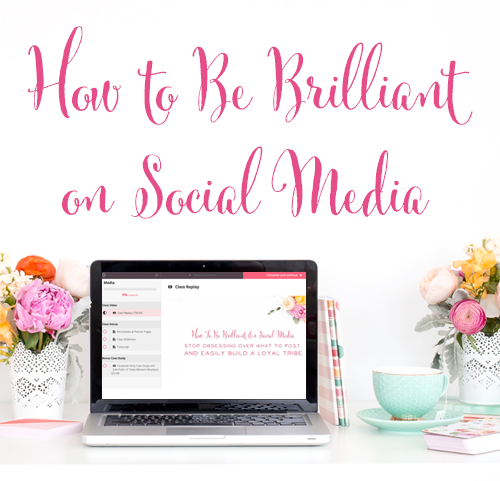 Instagram and Facebook mentions from influential bloggers! Many bloggers have requested Little Goodall coats for giveaways. Molly has found it’s a delicate balance to get the right fit. She was noticing that other giveaway entrants would provide $12 items. People who entered those giveaways weren’t necessarily Molly’s target audience – they were simply people looking to win free stuff! Molly needed to find bloggers who spoke directly to her target market: lifestyle and fashion bloggers, for example. Molly has also found that bigger isn’t always better when it comes to audience size. A blogger with 10K followers may not produce a great result, but if a blogger has 2K followers who are really interested in her product and would be potential customers, there’s probably room for a partnership. Product-Market Fit is just so key! Carter responded, “An architect! I’m going to be an architect!” How sweet and perfect is that!? We learned a TON from Molly’s accomplishments! It’s always wonderful to see a handmade shop succeed.